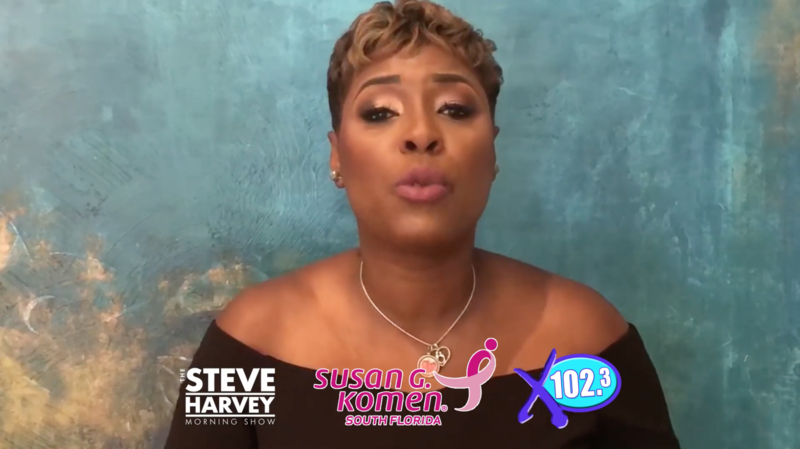 Listen to CARLA FERRELL from The Steve Harvey Morning Show from West Palm Beach’s X 102.3. 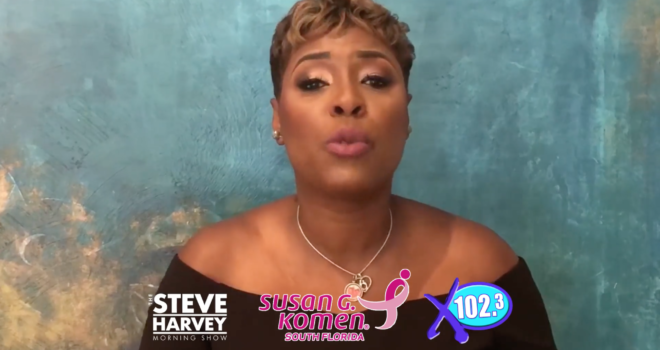 She knows what she is talking about when she says early detection is the key. You have to take care of yourselves. Take time this year and talk to your healthcare provider about important breast health care. Let’s end this fight. Let’s get in it together and fight to end breast cancer.